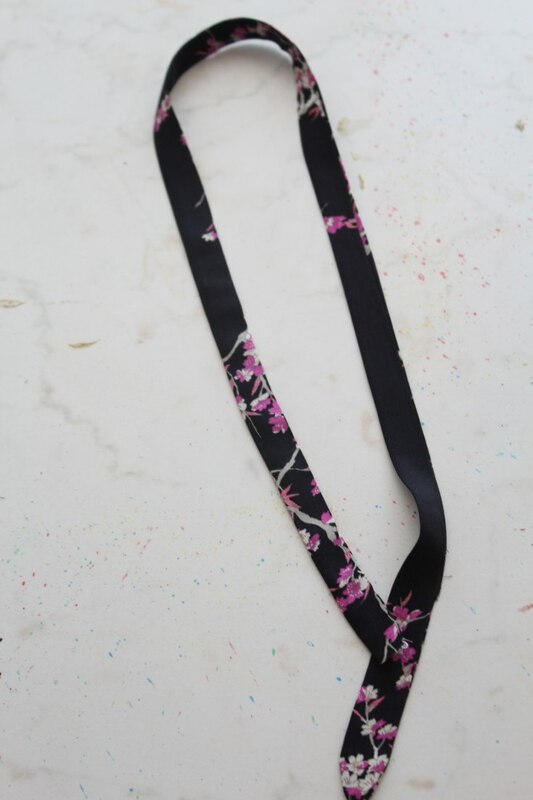 Working on a project that requires you to make a tube strap or a fabric tube that is a bit too narrow for your skills? 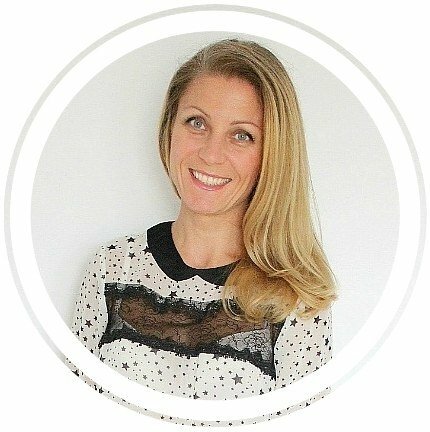 Turning fabric inside out doesn’t have to become mission impossible! 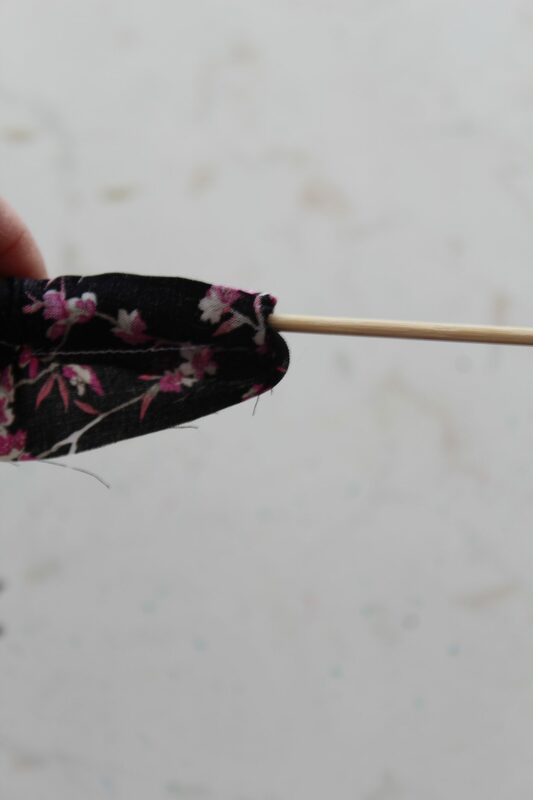 Here’s how to turn a fabric tube inside out without a fabric tube turner! 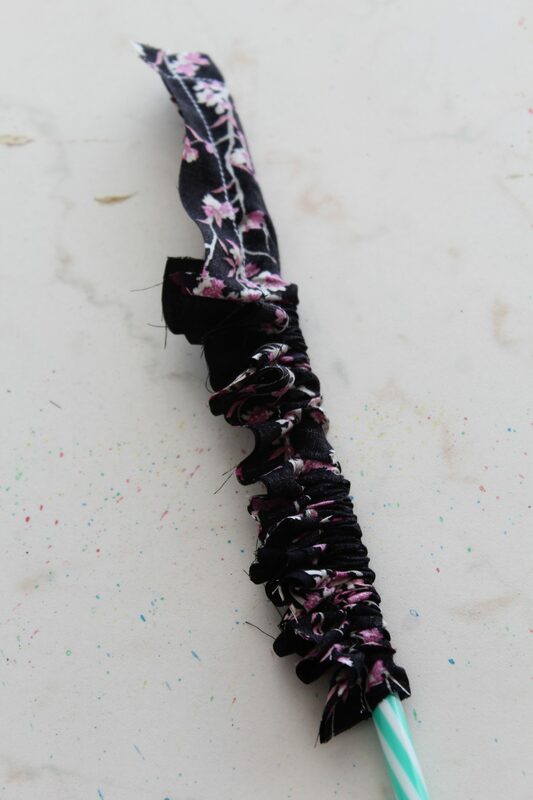 If you’ve been sewing for a while you must know straps and other narrow tubes can and most times are a huge pain! 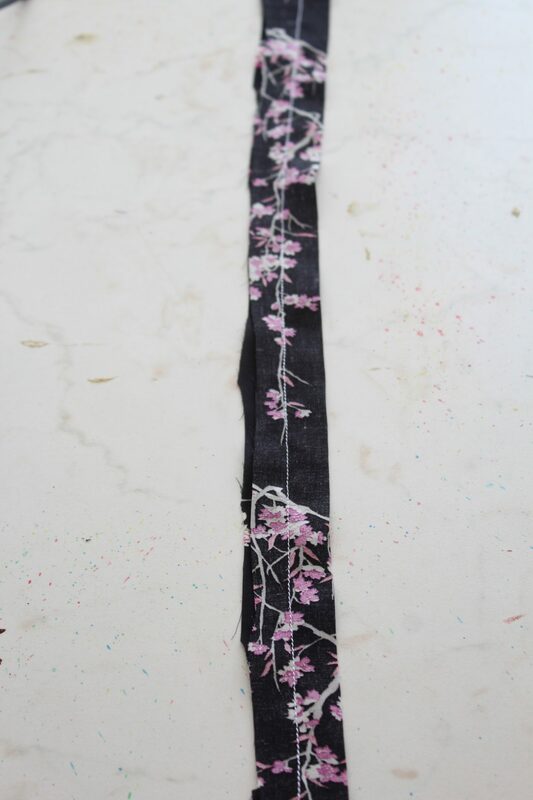 I’ve been avoiding sewing a fabric strap for a while until I decided I’m skilled enough to try my hand at one. 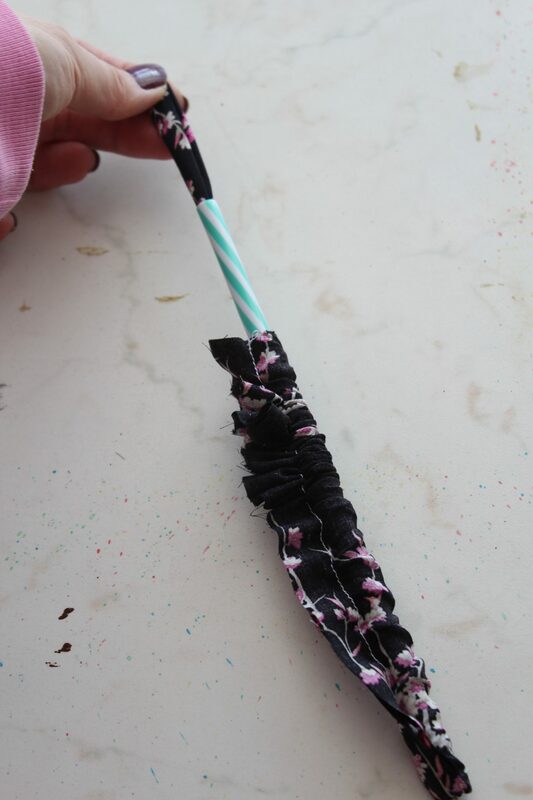 I just didn’t want my first try to be a struggle so I learned how to turn a fabric tube inside out the easy way. I’m not gonna lie to you, it took me a while to figure out this particular method and I used a different method for a couple of years. 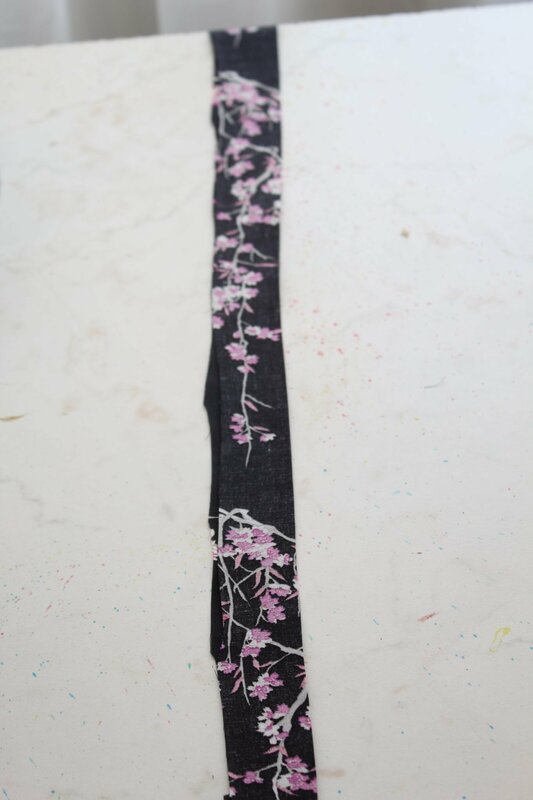 I was simply folding the strip in half twice then I was finishing the edges with an edge stitch. It’s an easy method but not the best looking. And to be honest not as easy as this one I’m gonna show you in just a minute. 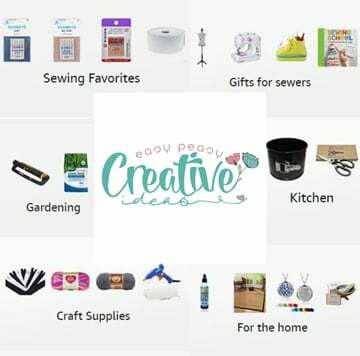 If you’ve been following me for a while, you probably know that all of my 5 aunts and my mom have been sewing for over 50 years each. I got to see them in action a few good times and one of the techniques I learned from this experience was how to turn a fabric tube inside out. But their method was different than my double folding technique. They were using a safety pin to push the wrong side of the tube through the right side of the tube. This method works faster on most straps, I’ll give you that, but not on narrow straps and not to mention spaghetti straps! Those are the worst (or maybe not! 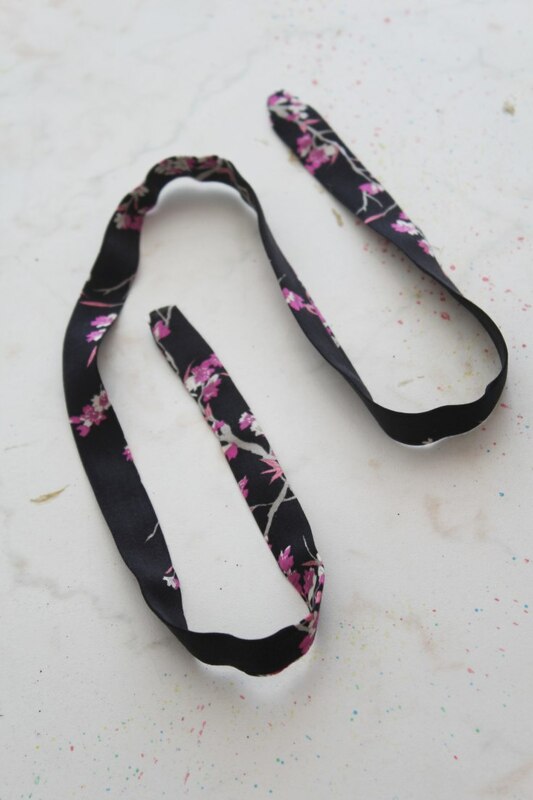 I’ll show you soon my super easy method to make spaghetti straps which also works for turning button loops out). For the narrow straps or tubes below I’ll show you how to turn a fabric tube right side out, the easiest and fastest way! Once you learn this method, you’ll never go back to your old technique! And the best thing is you don’t even need a tube turner, just a couple of items you most likely have in the house. Pantry to be more specific. Intrigued much? Let’s reveal the big “secret” now. Place the fabric strip on the table, right side up. 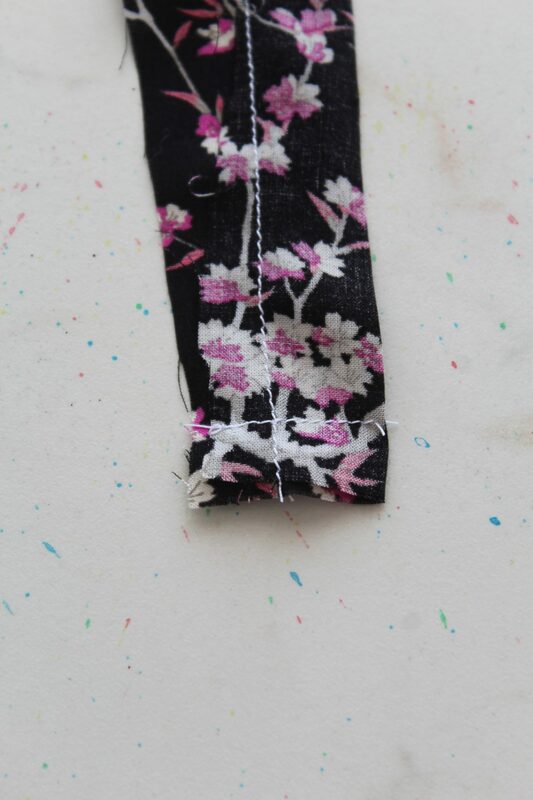 Fold the fabric strip in half, wrong side out and press well. Sew along the raw edges, using the seam allowance needed (for example, if you want a 1/4″ tube you need to sew 1/4″ away from the fold). Just make sure your straw will fit through that tube. 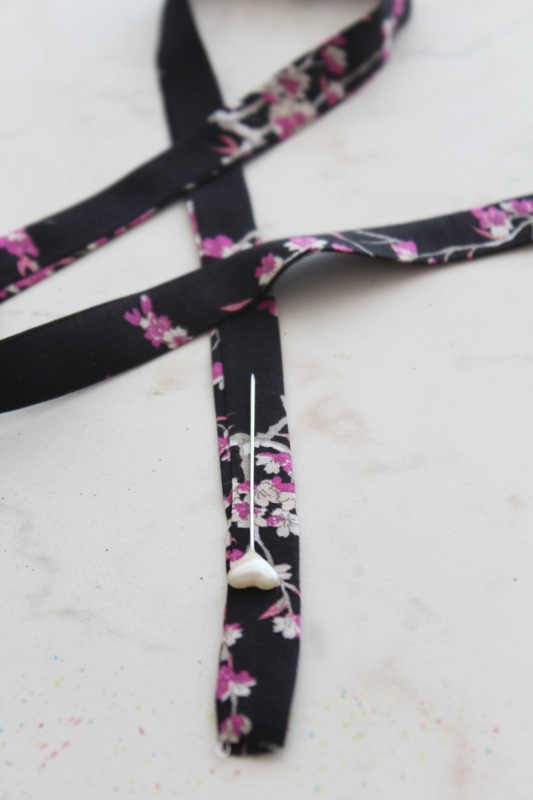 If it doesn’t than you may want to wait a bit until I show you the method I use for making spaghetti straps which works for any super tiny tubes. Sew one end of the strip perpendicular to the above seam (so the tube is now closed on one end). Trim both seams as much as you can, going as close to the seam as possible without clipping through the seam (about 1/16″ away from the seam). 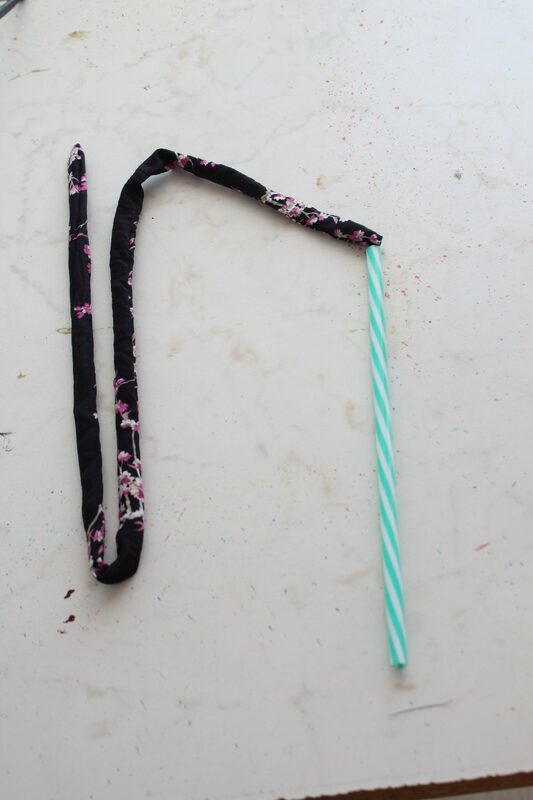 Grab the open end of the tube with one hand and a hard straw with the other. 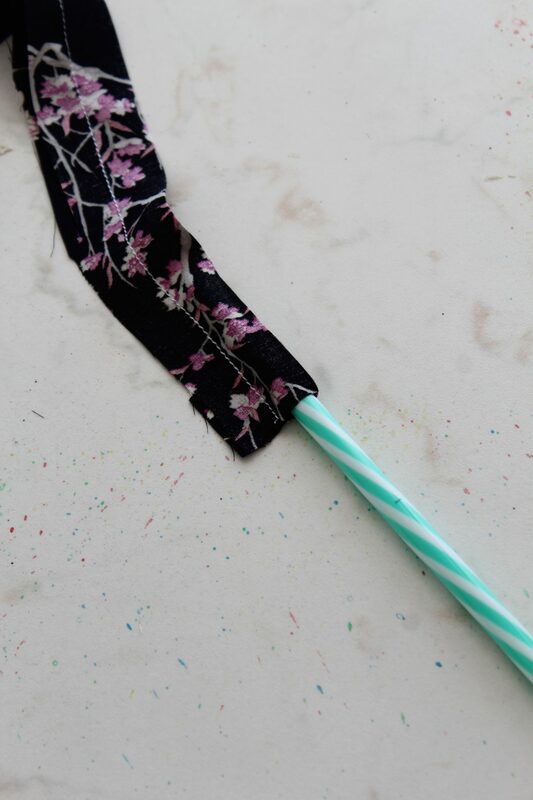 Push the straw through the tube until it meets the sewn end. 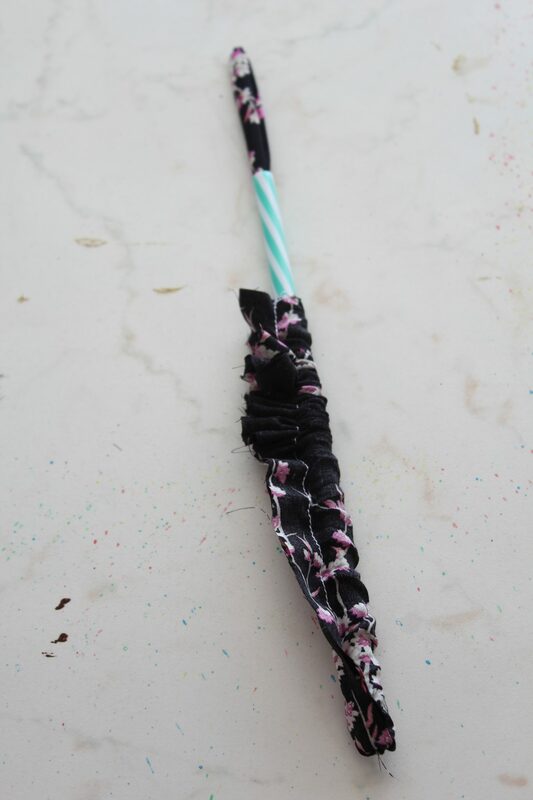 Get the bamboo skewer and, using the blunt end, start pushing the sewn end inside the straw. 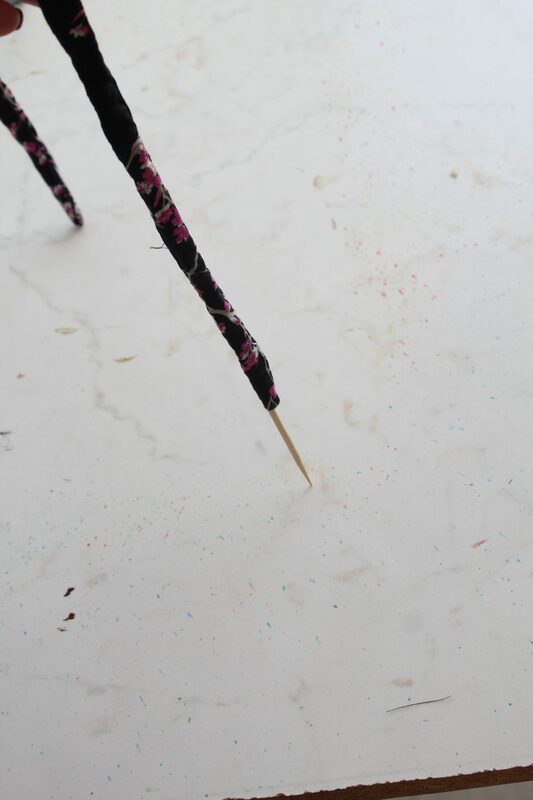 Push until the skewer goes out though the other side of the straw. 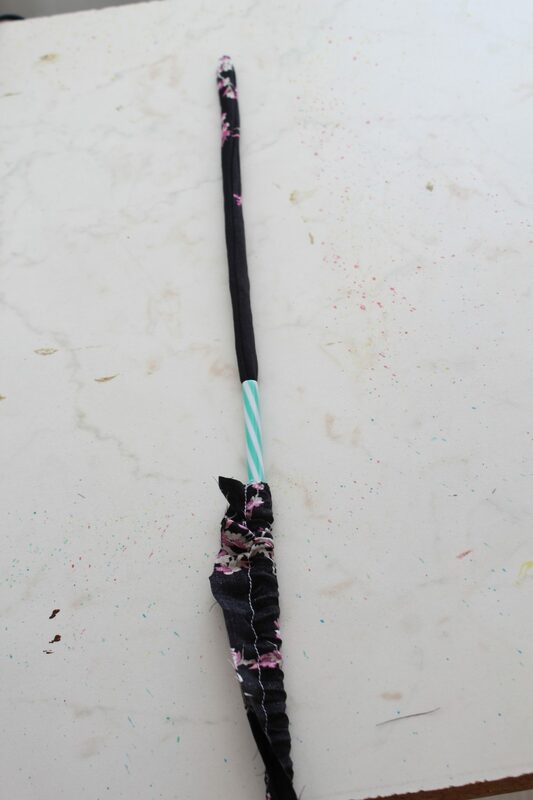 Grab this end with the opposite hand and the straw with the other hand then pull the skewer out, this way pulling the tube out, right side out. Gran the tube from the sewn end and let the skewer slide out. Smooth out the seam then press well. And done! It all took you less than two minutes! If you have other methods you like for turning a tube of fabric right side out I’d love to know so please leave a comment below. And if you liked this tutorial, don’t forget to rate it! Thanks! Have yet to try it, but man I hope it works. Have fought many a fabric tube! It totally works, Jen! I had my share of struggles with fabric tubs and felt like I struck gold with this simple method! You’ll love it! Just make sure your straw is hard and it’s not wider than the final width of your tube.